For a Chinese immigrant in South-East Asia to make good is not unique, but what is unique in Tan Kah-kee's case is his enormous contribution to employment and economic development in Singapore and Malaya. 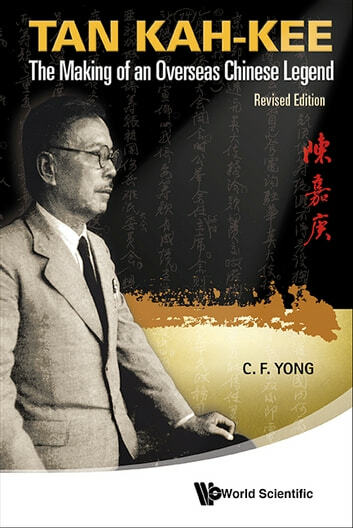 He was the only Chinese in history to have single-handedly founded a private university in Amoy and financially maintained it for sixteen years. 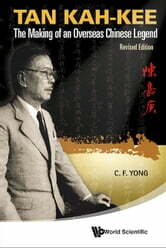 He was the only Hua-ch'iao of his generation to have led the Chinese in South-East Asia to help China to resist the Japanese invasion in a concerted and coordinated manner. Moreover, he was the only Hua-ch'iao leader to have played both Singapore and China politics and affairs in close quarters, rubbing shoulders with British governors, Chinese officials and commanders. Finally, it is important to point out that Tan Kah-kee was the only Hua-ch'iao in his times to have combined his Pang, community and political power and influences for the advancement of community, regional and national goals. This is an in-depth study of not just Tan Kah-kee per se but also the making of a legend through his deeds, self-sacrifices, fortitude and foresight. This revised edition sheds new light on his political agonies in Mao's China over campaigns against capitalists and intellectuals. Moreover, it analyses more comprehensively the varied legacies of Tan Kah-kee, including his successors, the style of his non-partisan political leadership, his educational strategy for nation-building, social change and “the Spirit of Tan Kah-kee”, currently in vogue in his home province, Fukien.